We are the first and only Baden-Powell Service Association scout group in NJ. The BPSA-US offers a traditional scouting experience based on outdoor activities for all ages from 5+. The BPSA-US is not affiliated with other scouting groups., though we love to scout with everyone. We also offer an unofficial program for Pre-K youth who are siblings of scout members. We are currently recruiting for our Golden Arrow Patrol, a select group of Pathfinder age scouts who will be part of our inaugural Pathfinder program. We get together for a few times over the summer for outdoor fun & some camping, then our program runs from September through June. 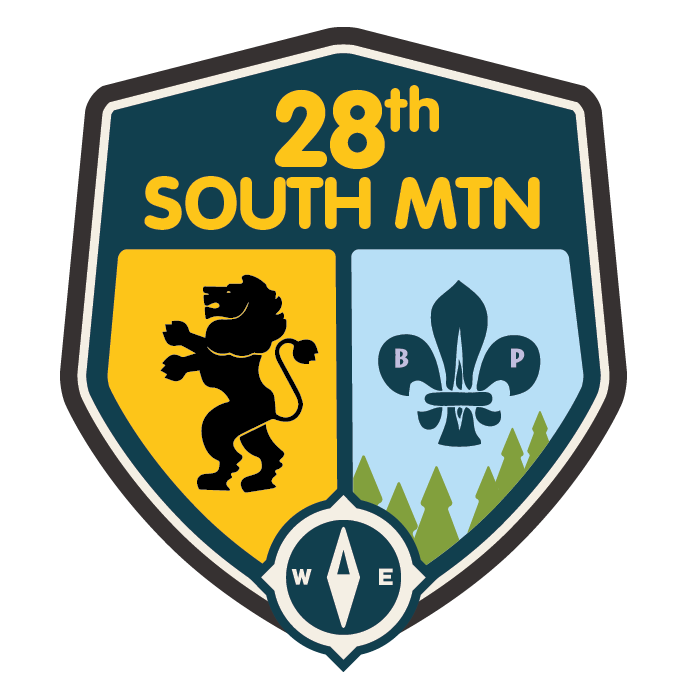 The 28th meets twice a month, once for a meeting, again for an outing, hike or camp out. Scouting is a game best played outdoors so we meet outdoors as much as possible. If you want to learn more about our group, send us an e-mail or click the Interest Button to be added to our list of interested scouts. Hope we see you on the trail or around the campfire soon!